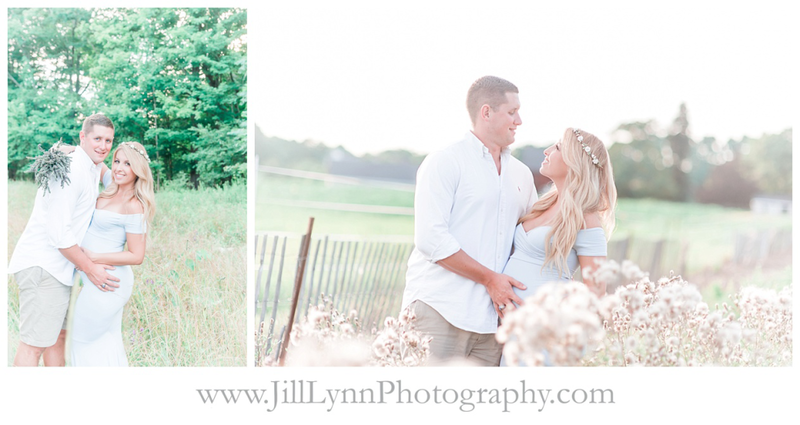 A gorgeous baby blue gown + a floral crown + a farm field at sunset + an adorable couple = this maternity session! I adore Ashley and Ross. They are such a sweet couple and are going to be amazing parents. 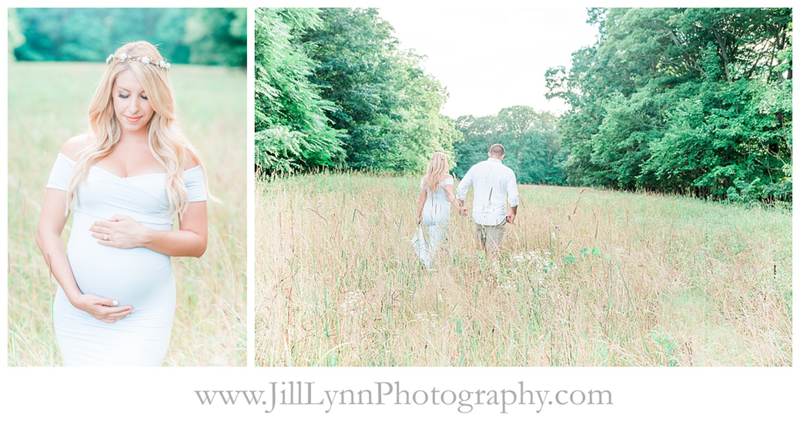 We incorporated some lavender into their rustic farm field shoot. I love the pop of color against her baby blue gown. You would never guess we were literally on the side of the road for these photos. Ashley look absolutely stunning in her gown from www.Sewtrendyaccessories.com & floral crown! Best wishes to these new parents-to-be! Here are a few from their sunset session.